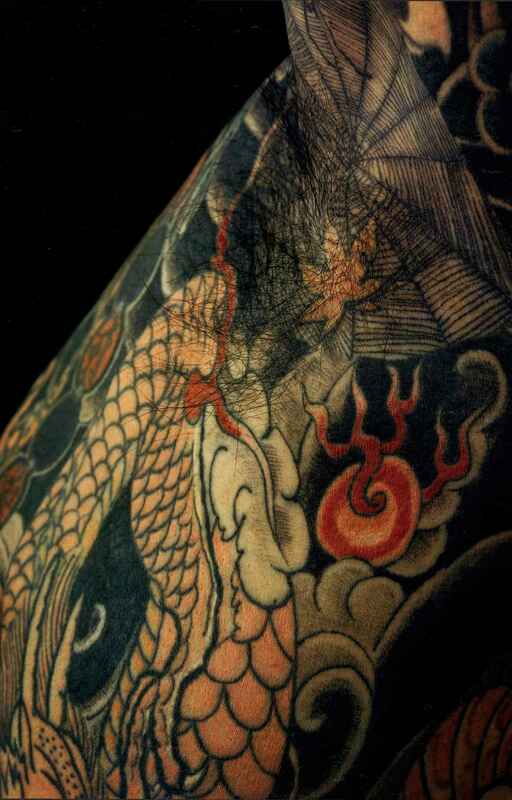 VORTEX Horikin is perhaps the most skilled and knowledgeable tattoo master in Japan today, and this is one of his finest works. 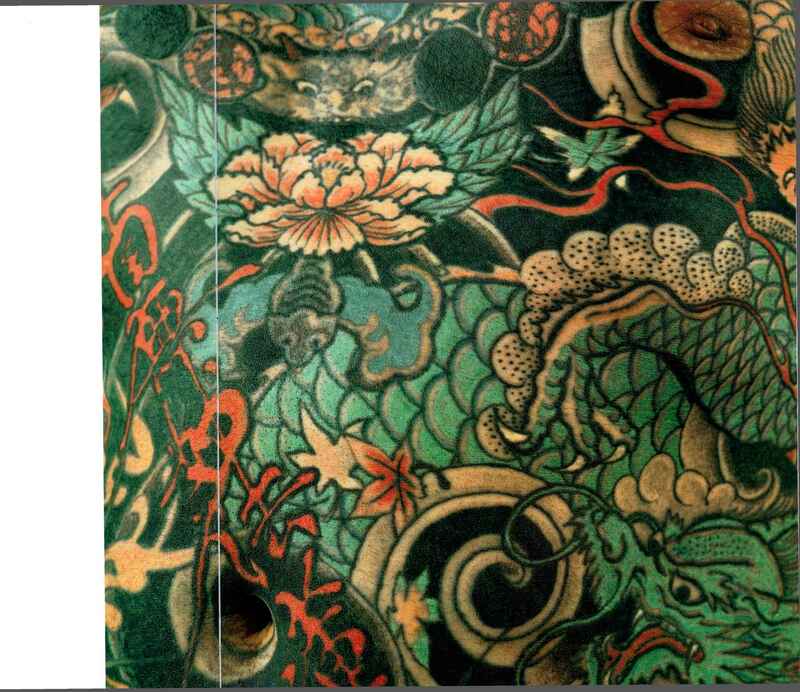 The design of this tattoo is intricate, and the colors uncommon, a combination of purples, white, and yellows, along with the more traditional black, green, red, and blue. 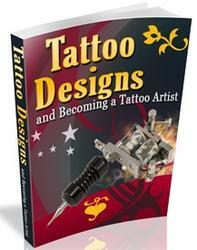 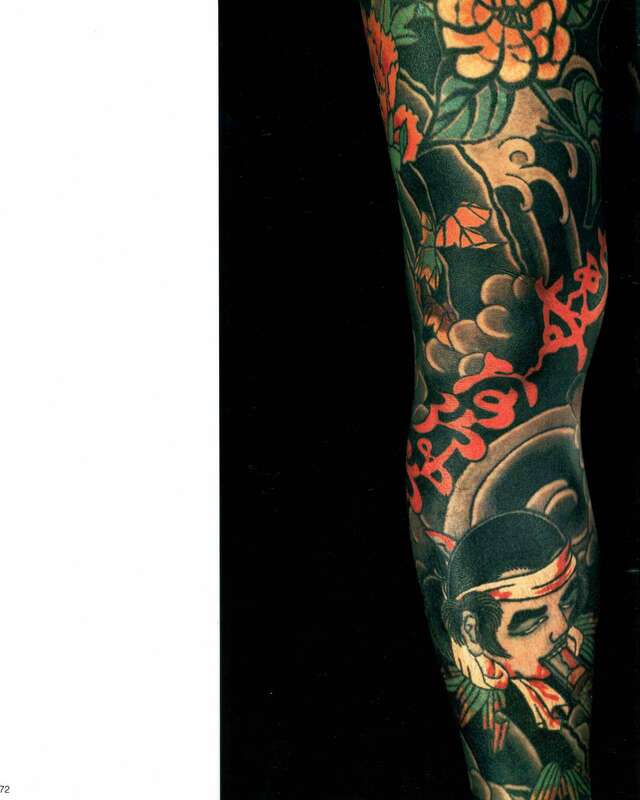 His tattoo is extensive, covering all of his skin with the exception of his face and feet. 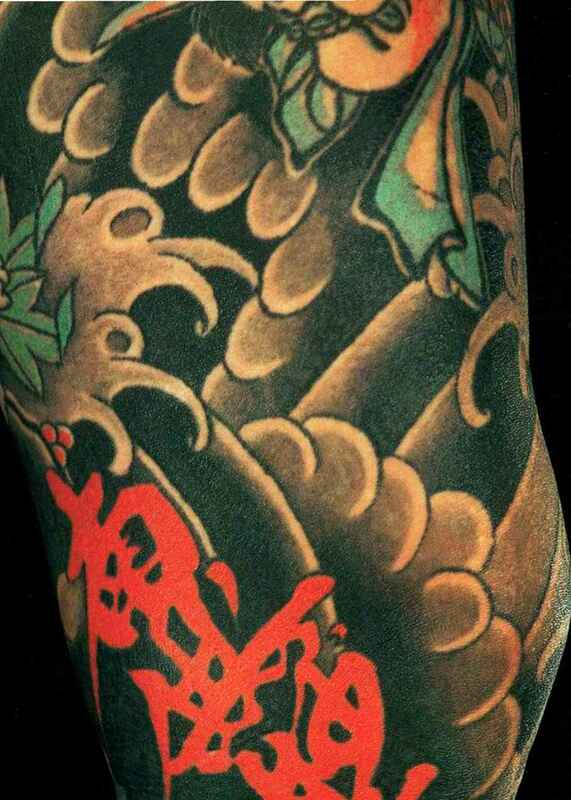 Among the myriad images on his belly are a dragon, a Buddhist chant, and two reversed representations of a whirlwind.